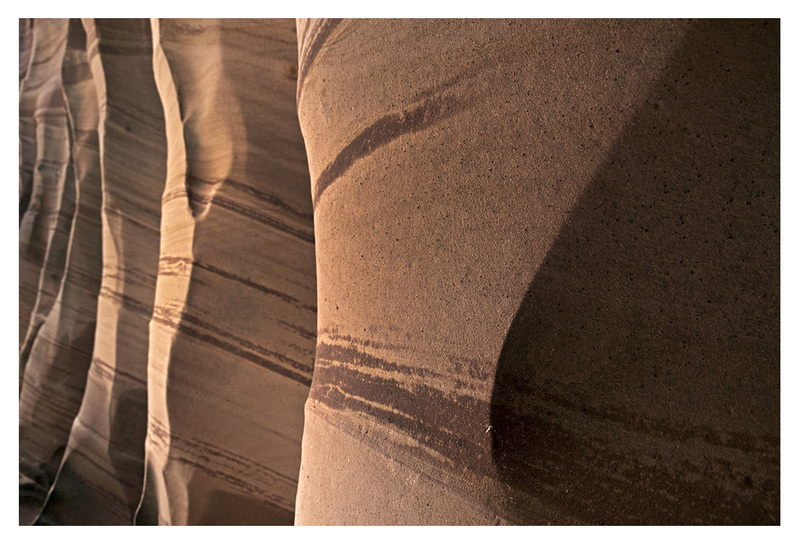 This winter, I revisited a slot canyon at Tent Rocks National Monument in New Mexico that I photographed a few years ago. 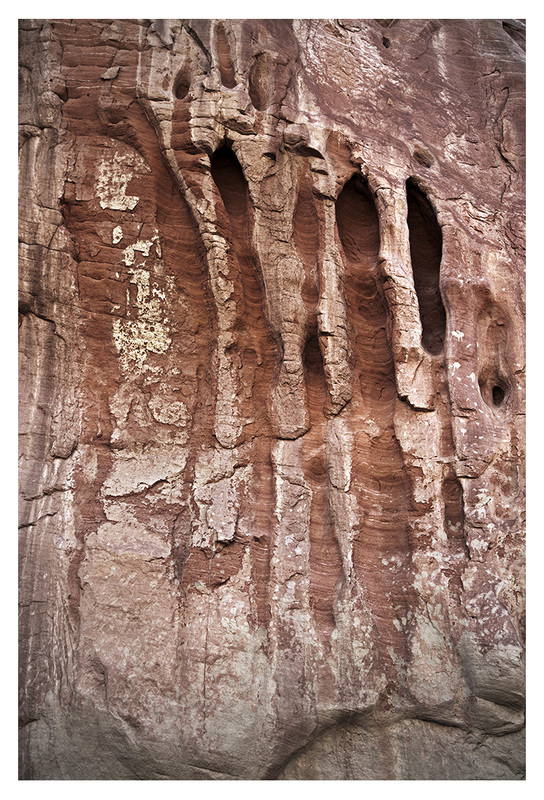 The eroded tube of rock in this vertical panorama sits to the left of the main slot. 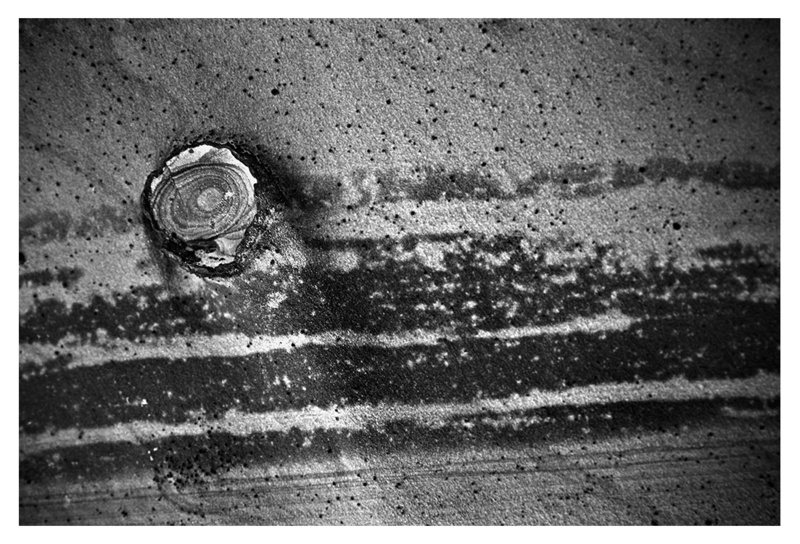 I keep coming back to this area because the repeating patterns of layered ash lead the eye upwards to a small window of winter sky above. 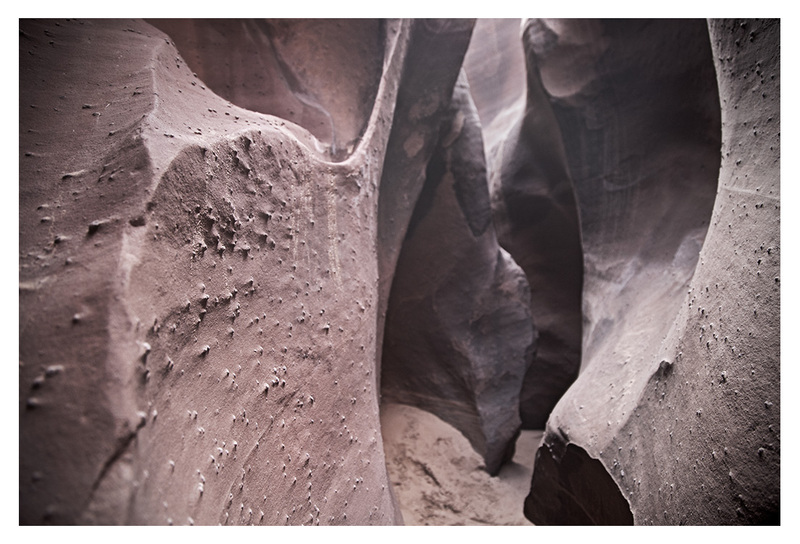 There tends to be a break from southern Utah rainfall in mid-May to June, and this is the perfect time for canyoneering in Zion and hiking The Narrows. 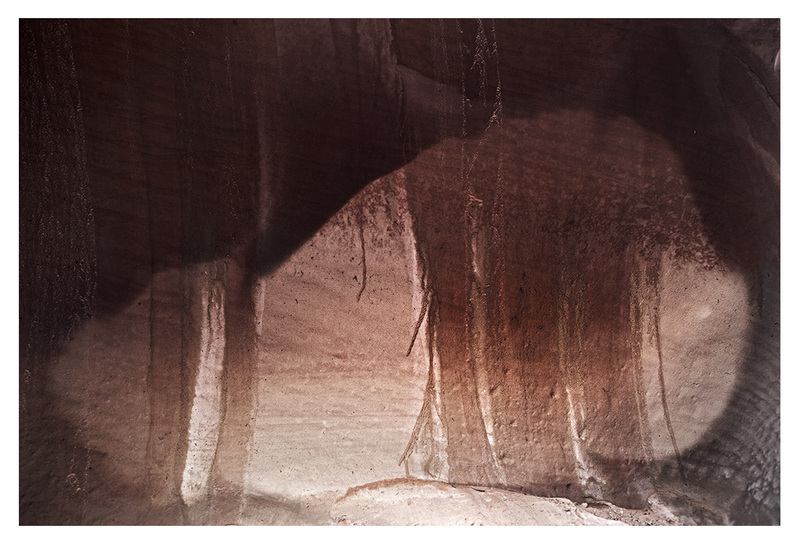 The spring snows have mostly melted, and the water is more tolerable without a wet suit. 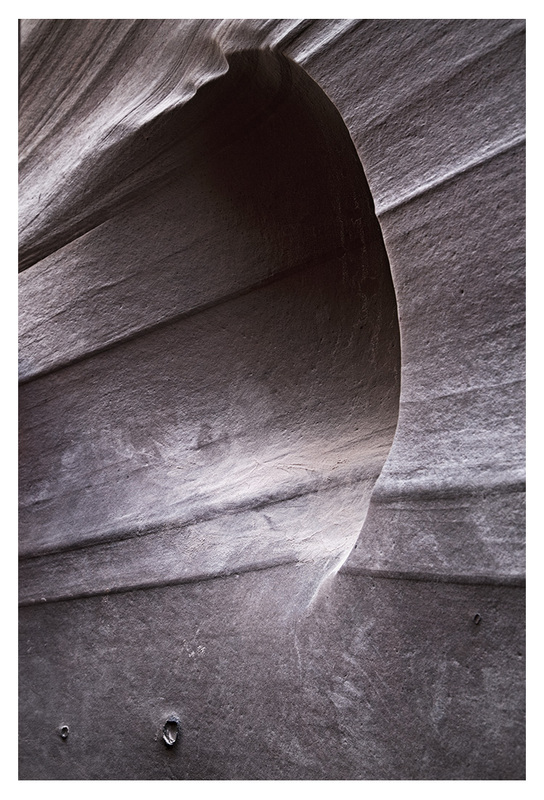 This June I spent a day in the Echo Canyon area, then I took an overnight trip down the Narrows from Chamberlains Ranch. 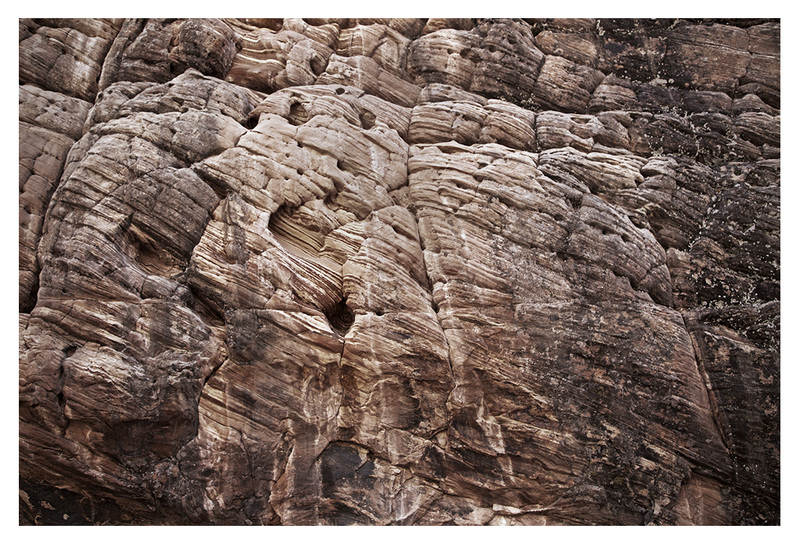 Here is one of my favorite panoramas from one of the thinner sections in the Narrows. 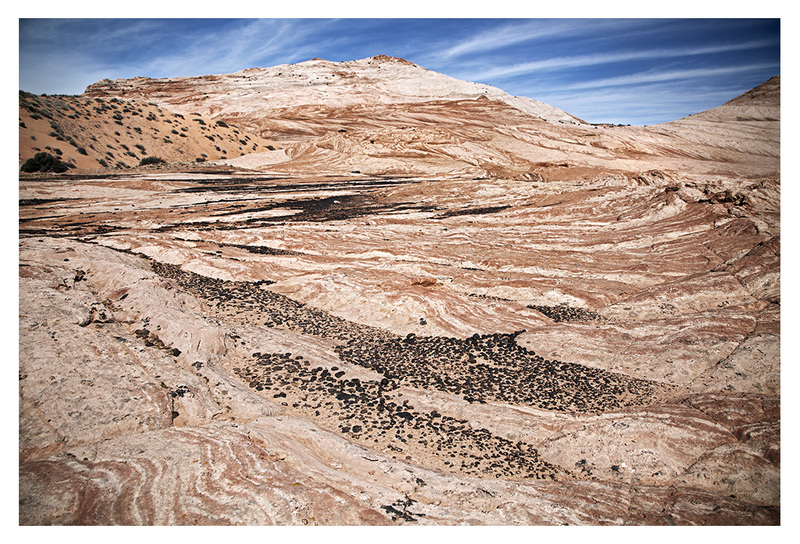 Here are a few panoramas of the striations in the sandstone plateaus and bluffs in Grand Staircase Escalante National Monument. 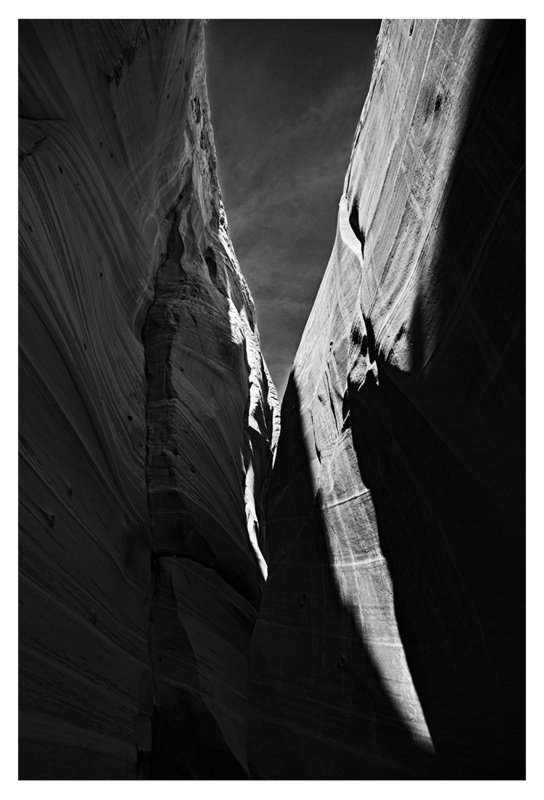 More from the Harris Wash and Zebra slot canyon area in Grand Staircase Escalante National Monument. 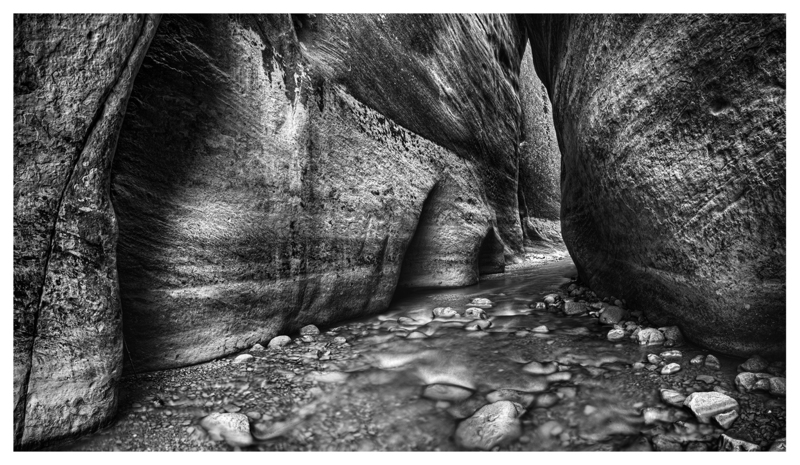 Here are a few more landscapes and texture-focused, single-frame photographs from the Harris Wash and Zebra slot canyon area in Grand Staircase Escalante National Monument. 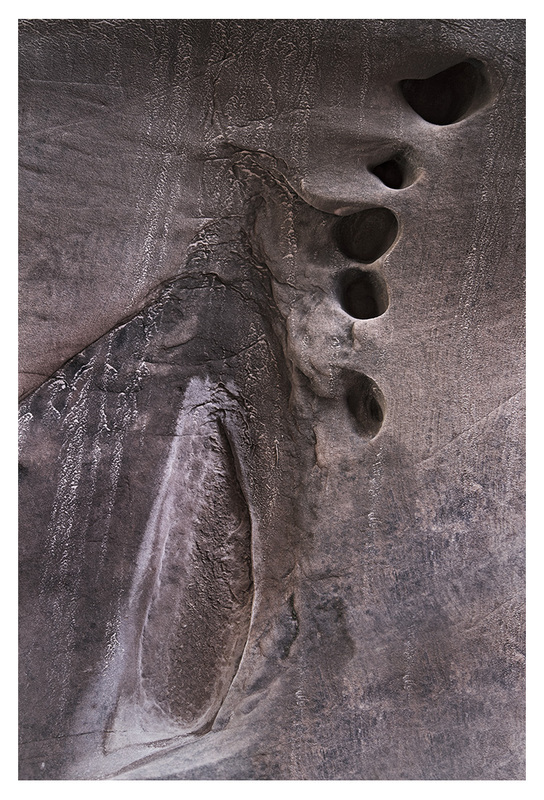 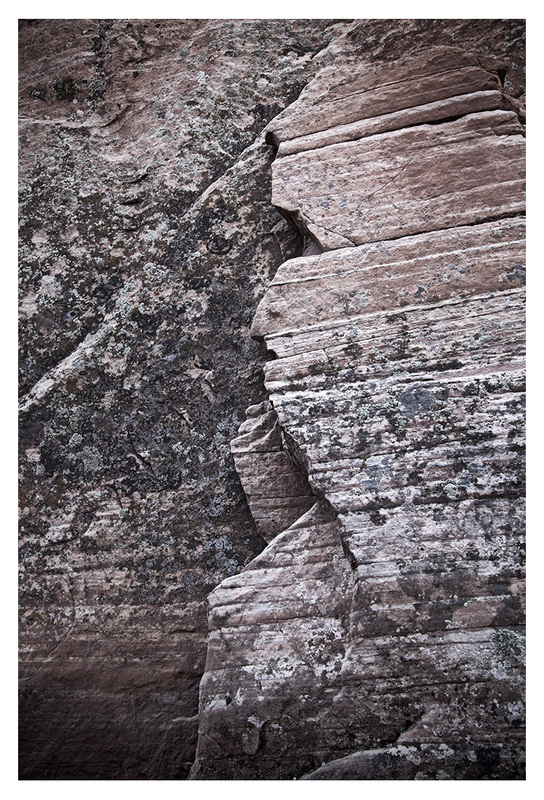 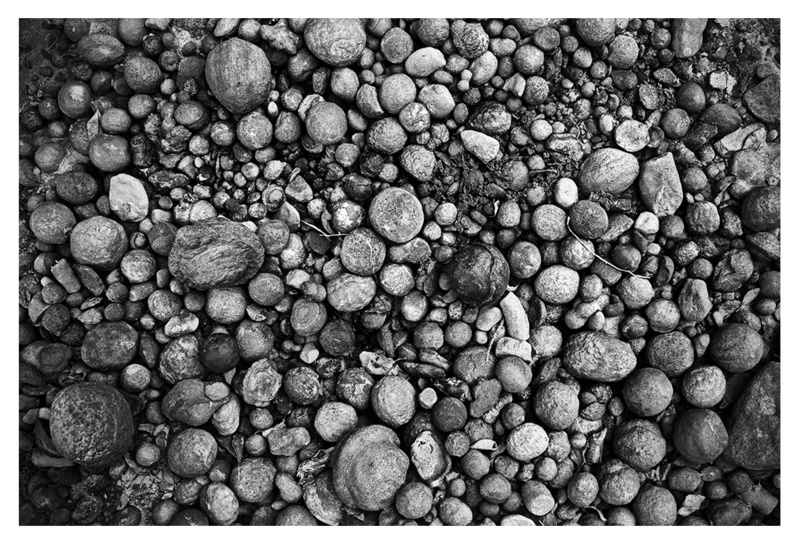 More of the texture and form series I am putting together from Grand Staircase Escalante National Monument. 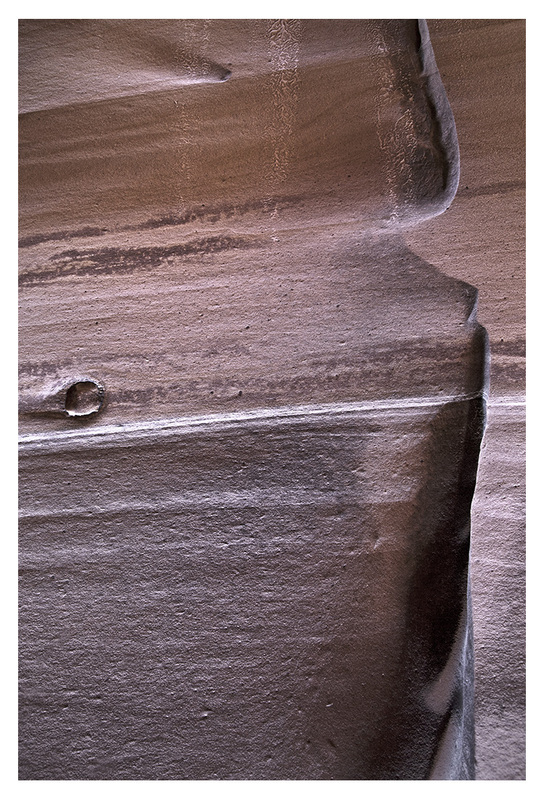 Here are a few more texture- and form-focused photographs of the sandstone walls at Grand Staircase Escalante National Monument. 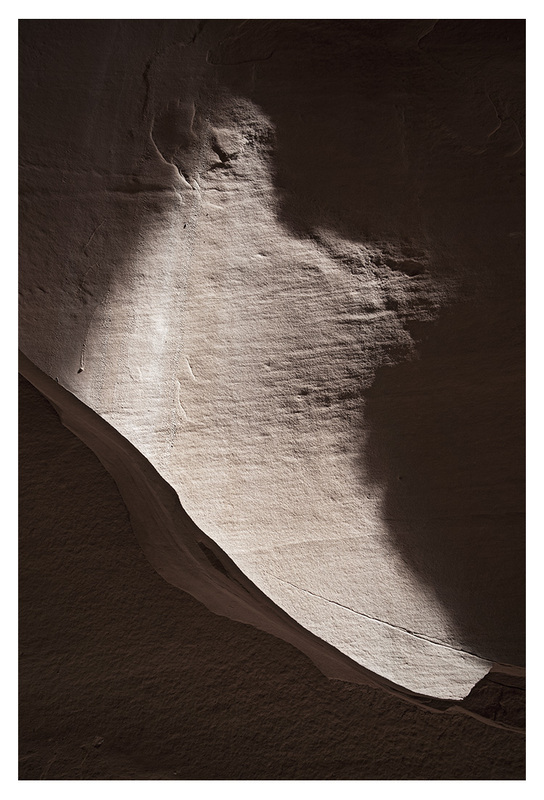 The eroded rock faces and dark slot canyons at Grand Staircase Escalante allowed me to focus in on the light, shadow, space, and texture of the rock and sky.